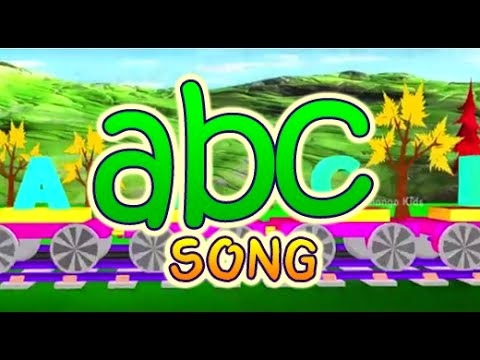 ABC Alphabet Animation Song for Children. The best collection of ABC learning songs for kids in amazing 3d animation. The FUN A B C D song for Children, Kids and Babies.